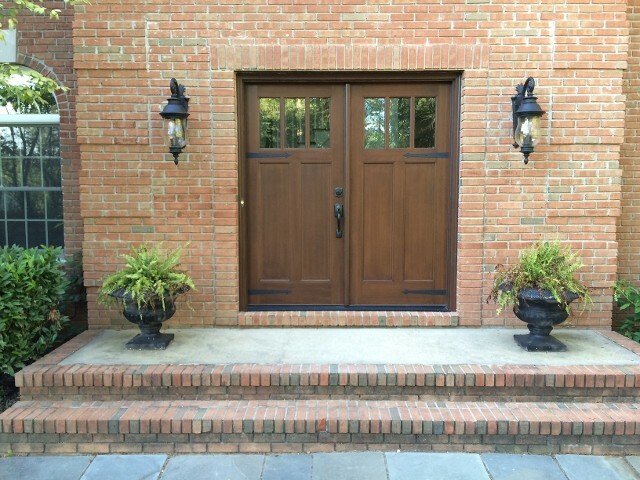 Are you considering an upgrade on your exterior entry door? Look no further! Certified Garages & Doors understands a new entry door purchase is an investment. That’s why we offer budget friendly upgrades and premium exterior door installation. Do you have a colonial, traditional, or craftsman style home? Are you looking to let more sunlight in or are you interested in adding a pair of French doors to your new build? We can help you find the best fit no matter what style you’re looking for! If you are searching for a door that holds up to the daily wear and tear, fiberglass may be the best way to go! This door is our best seller and offers a lifetime limited warranty, and it’s a high quality product that requires minimal maintenance. We offer ENERGY STAR® glass and doors in a variety of shapes and designs. 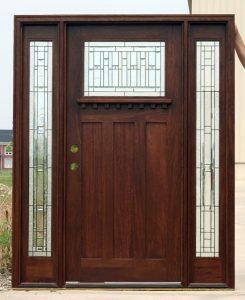 We can also finish your door with a stain or paint from the inside and out, whichever you prefer for the style of your new door. 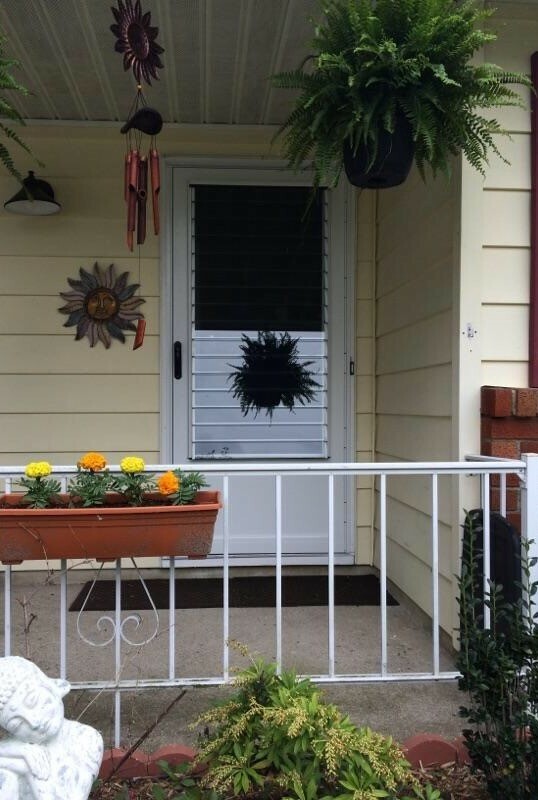 Protect your investment with a stylish full-view or retractable-screen exterior storm door. 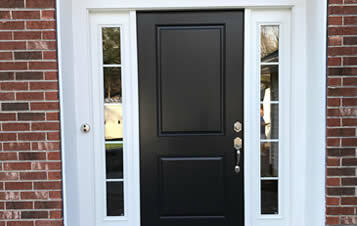 Storm doors can add value to your home while keeping your entry door dry and minimizing maintenance. Whether you are looking for a retractable screen for seasonal ventilation or a doggie door on the back of the home, we can help! Small or large, we offer many different solutions for your pets! 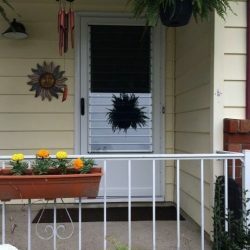 Have you already purchased your new door? 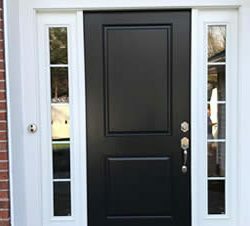 Whether you are looking for full-service or just professional exterior door installation, the choice is yours and we can help! 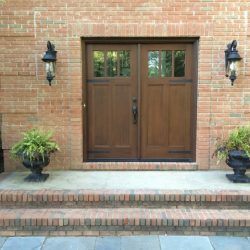 We understand you have a plan and we will work with you to provide the best experience possible while choosing and installing your new exterior entry door. Give us a call! We can discuss your needs and set you up with a free in-home estimate to discuss your options! We look forward to hearing from you!